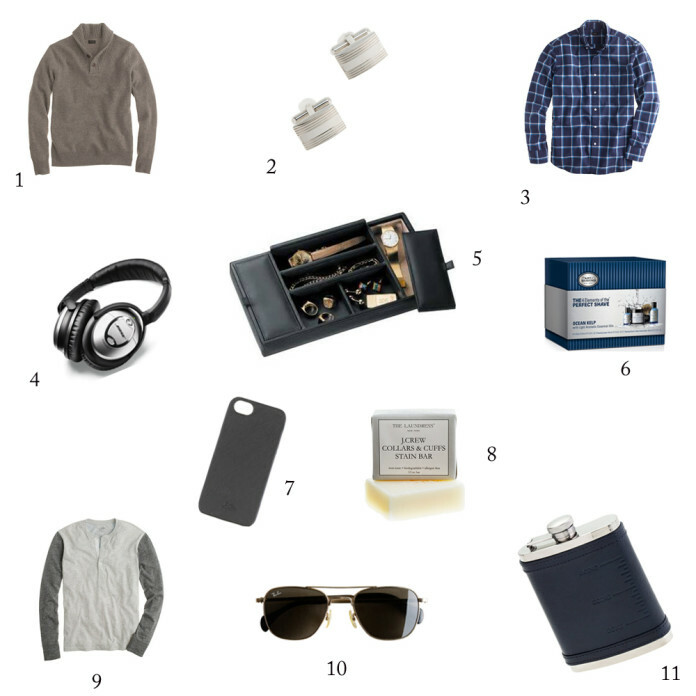 Today’s post is all about men’s gift ideas. I find my husband the most difficult person to shop for around the holidays. He isn’t picky, but he also isn’t the type of guy to tell you what he would like. Here are a few men’s gift ideas that I thought my husband might enjoy! I thought that I would put together a list of little pretties for a pretty lady in your life. I personally love little things. One of my favorite things at Christmas time is coming up with little gifts for the stockings of my loved ones. I would love to wake up on Christmas and have a stocking full of these little pretties!